Whether you’re a couch potato or fitness fanatic, the Olympics are always a point of pride in our country, with Australia competing with the world for sporting supremacy. If the Olympics have inspired you to pick up a new sport or pursue an old favourite pastime, we’ve found Brisbane’s best fitness centres and sports clubs to get out there and get active. As Brisbane’s largest indoor beach volleyball centre, you can enjoy year-round competition and loads of fun within the more controlled indoor environment. It doesn’t matter if you’re young or old, a newbie or a pro, a casual attendee or a seasoned regular, at BIO Beach Volleyball Centre – all are welcome to join in on the excitement. Beach volleyball is a great way to get some exercise without being too strenuous on your body, and being part of a sociable team with the thrill of competition will keep you motivated. Enjoyed a friendly competitive game at BIO Beach Volleyball Centre? Share all the details on True Local. 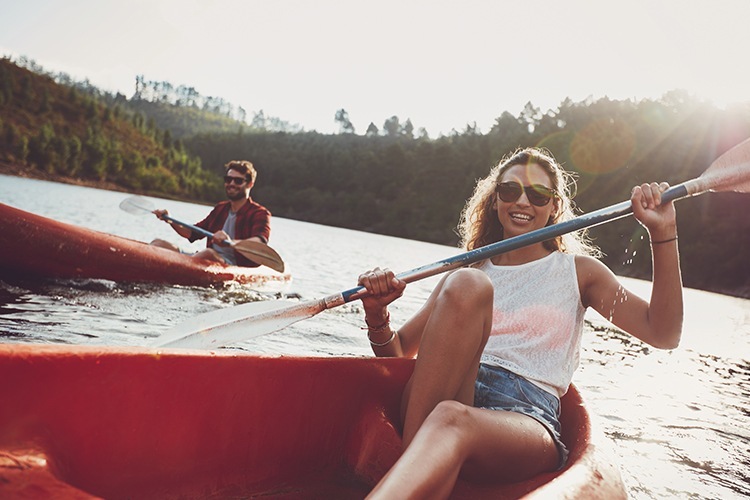 Whether you’re after a leisurely paddle, a unique bird-watching adventure, or some athletic rowing exercise, Kayak Hire Brisbane has the kayaks to allow you to do just that. Rent a kayak and go for a scenic paddle around Redcliffe’s many beautiful locations, or join in on a tour of Hays Inlet and experience the majesty of the internationally-recognised bird habitat. With so much gorgeous flora and fauna to soak up, we promise that you won’t even realise you’re exercising. Been for a paddle with Kayak Hire Brisbane? Write a review about it on True Local. Equestrian events at the Olympics are always a must-see and if you’ve ever wanted to experience the thrill of horse riding for yourself, all you have to do is head to Wattle Creek Riding School. It doesn’t matter if you’re a long-time rider or your only experience with horses has been playing with My Little Pony as a kid – the school’s trained and qualified coaches will guide you towards becoming more confident on a horse. The riding school offers classes for all ages and skill levels, as well as a confidence booster session for those a little afraid of horses. 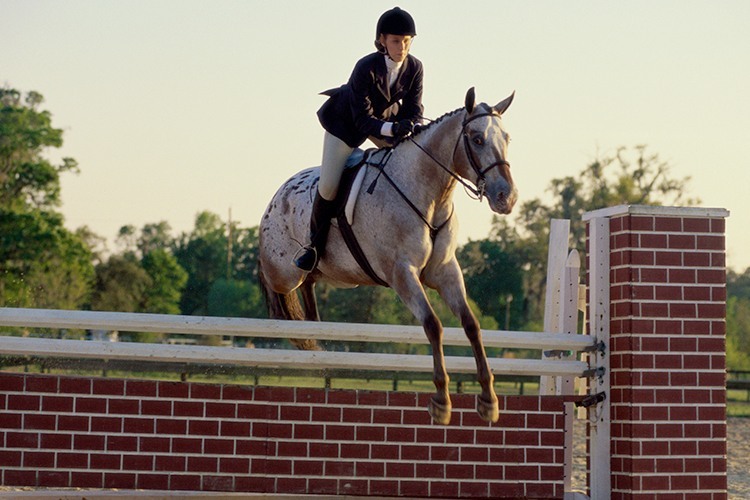 For the more experienced, they also offer Jump Club, which helps riders learn show jumping. The Aussie swimming team has always done well at the Olympics. From our very first swimmer who attended the 1900 games (and won two gold medals) through to today’s exceptional young team, we know how to represent! While you may not hear the roar of the crowds or feel the eyes of the world on your swim, you can still get out in the pool and go for glory and a personal best at the heritage-listed Spring Hill Baths. 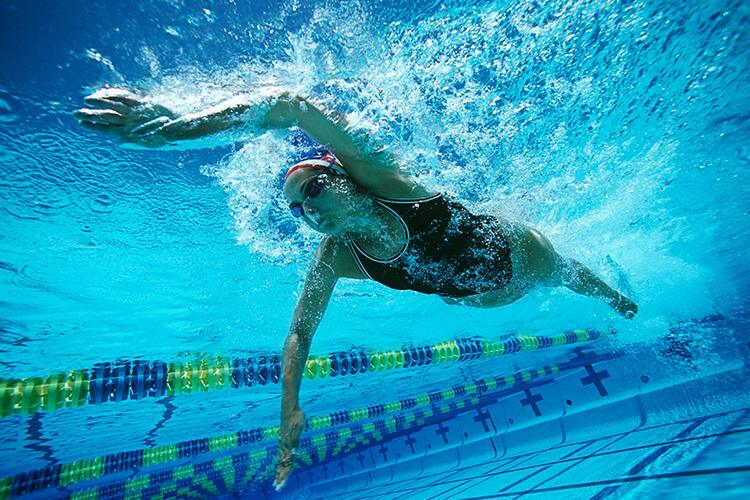 If you’re not too confident in the pool, the Baths run swimming lessons for kids, or if you like to get in some fun and invigorating exercise, you’ll find a lap pool and group aquatic fitness classes. Gone for a dip at the Spring Hill Baths? Tell us what you thought about it on True Local. Since 1988, Australia has brought home five tennis medals. Go Australia! It doesn’t matter if you’re a pro or if you just love the game, at Morningside Tennis Centre, you can hire a court and have a great time. If you’d like to improve your game or learn how to lob an unbeatable serve, the tennis centre offers adult coaching for beginners through to advanced players. 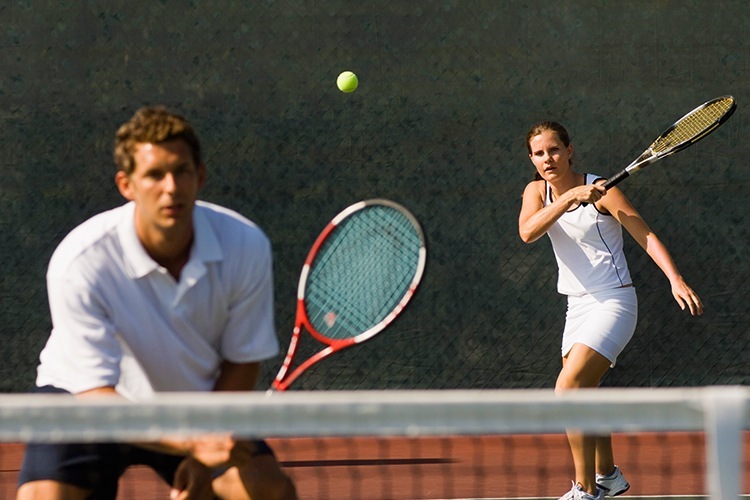 Even if you know nothing about tennis, you can reap all the benefits of the activity with the cardio tennis workouts! Played a round of tennis at the Morningside Tennis Centre? We’d ‘love’ to hear about it, so leave your review on True Local. Have the Olympics inspired you to pursue your favourite sport? Tell us about Brisbane’s best clubs and fitness centres on True Local.